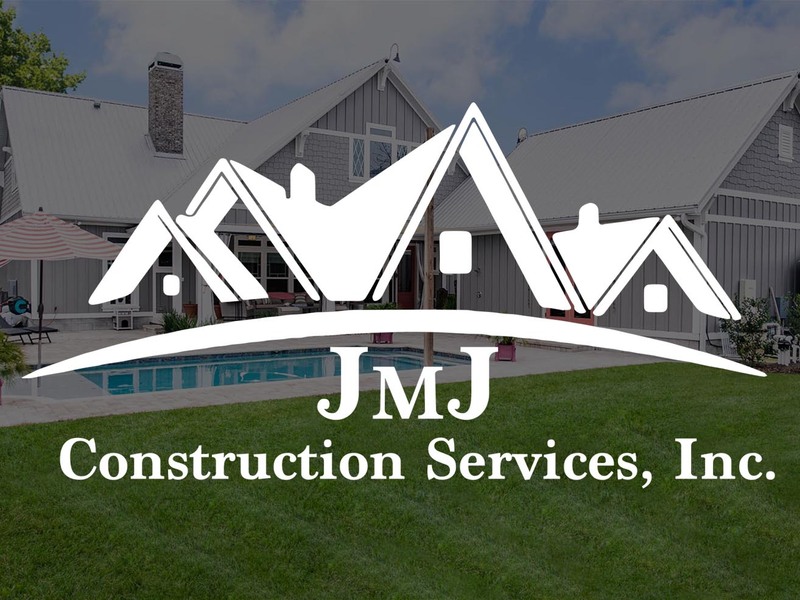 JMJ Construction Services, Inc. is a custom home builder in Northern Florida. 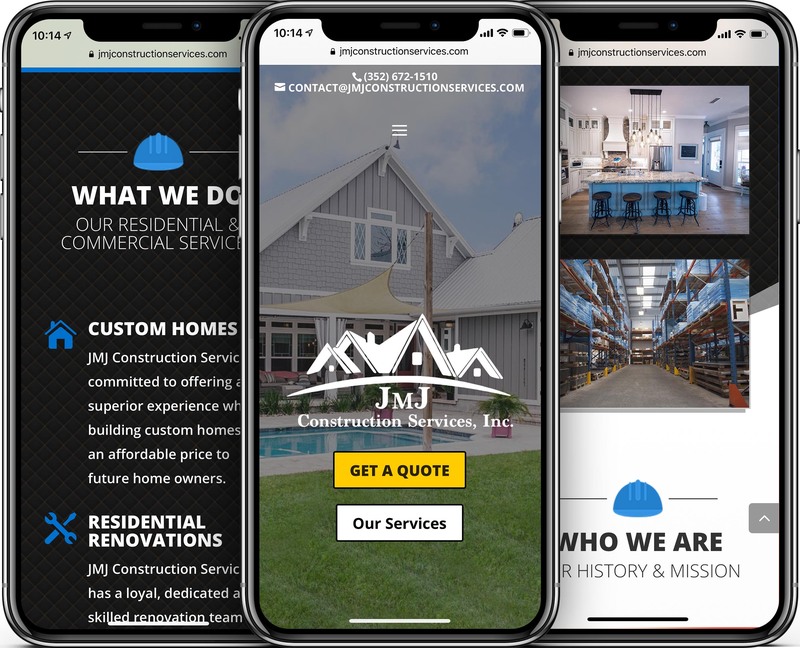 They have been building homes since 2009, and 10 years later, it’s time for us to build their 1st professional website. We connected with Jason M. Jones through a mutual client of ours, Brighter Image. 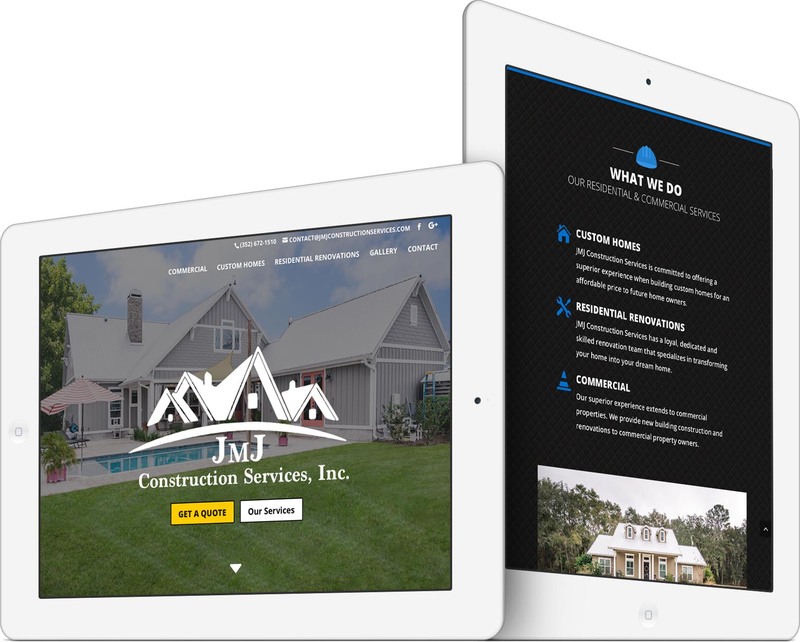 The owner of Brighter Image wanted to gift our website design services to the Jones family. The entire project took only 12 days from introduction to completion! We and the Jones family are both thrilled with the results. What makes this website special? The design is pixel-perfect, from HD imagery to subtle textures and graphics. The photos of their custom homes come from a professional photographer who delivered gorgeous assets for our use on the website’s galleries. A low-resolution, outdated logo was given to us at the outset of the project. We didn’t fully reimagine the logo, but we modernized it with high-resolution vector graphics and a clean font. How does the site look on mobile phones? We built the website with a responsive design, which ensures the site looks perfect on any device sizes, all the way from 4k desktop computers down to smartphones. The benefits are in both user-friendliness and search engine ranking. Yes! The site is secured with an SSL Security Certificate. SHA-256 encryption ensures the traffic to and from the website is scrambled to prevent hackers from getting in. Google also rewards secure websites with a slight boost in ranking. Did you provide anything else? Yes! We created both a Google listing and a Facebook Page. The Google listing helps with local searches for home builders in their area. The Facebook Page taps into the massive social media market. Both the listing and page help grow their brand and establish themselves through social proof and consistency. No. We continue to provide web hosting, domain registration, email hosting, site updates, analytics traffic reports, Google SEO monitoring, regular site backups, virus removal, security patches, customer support and more through our Website Care Service. 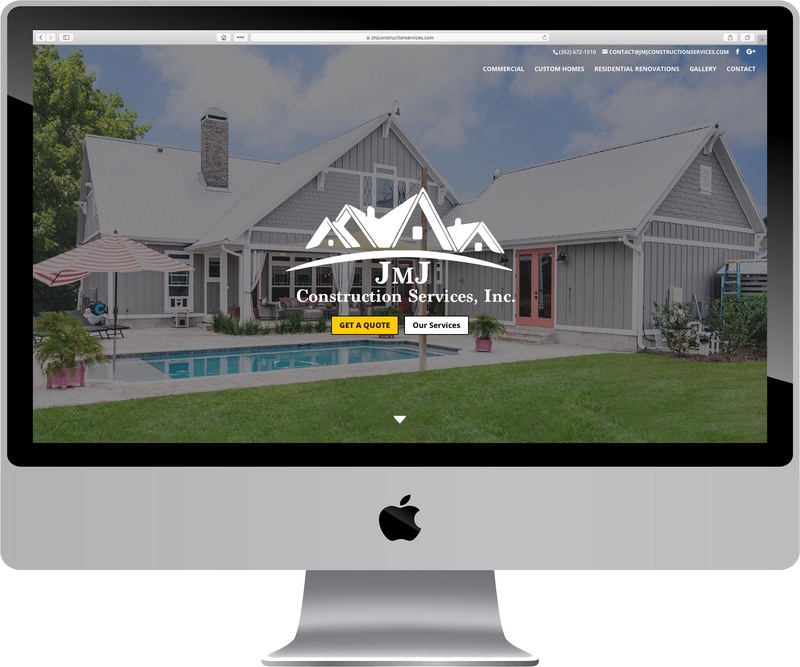 The JMJ Construction Services website is in good hands! Leighton has been a pleasure to work with on creating a website for our company . He has been extremely helpful and knowledgeable throughout the entire process . I would highly recommend him for any of your company needs . Custom Home Builder, JMJ Construction Services, Inc.
See the live website at JMJConstructionServices.com.